How are you going to “make education and training available to all those that want it”? Sorry for the late reply Sarah. I hope this answers your question. At this current time we will be supporting any campaign against the fee hikes, both pressuring government and informing students of the changes. In the long term, it is the aim of National-Anarchists to take the role of community organisers of DIY education and courses. 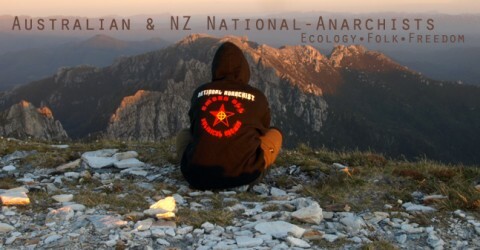 It is common for National-Anarchists to have useful skills to offer and we hope to share these skills with our local community, an educated and self-empowered tribe is an independent tribe.